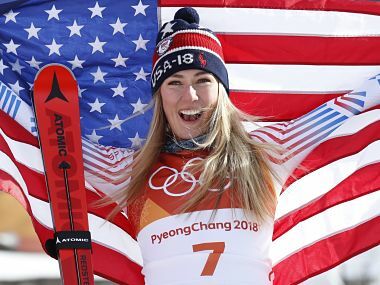 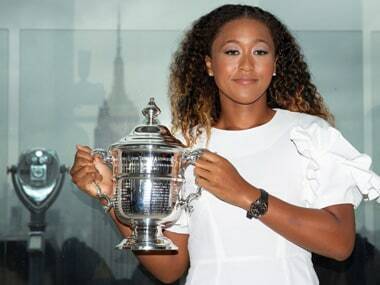 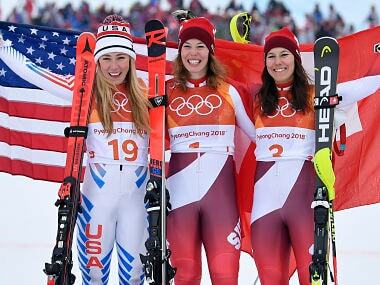 A look back at the accomplishments of women around the world in the realm of sport over the course of 2018. 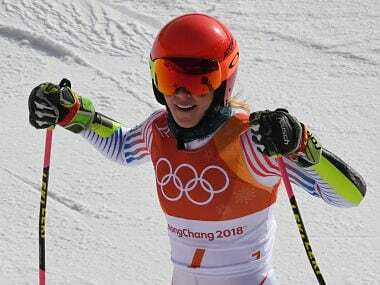 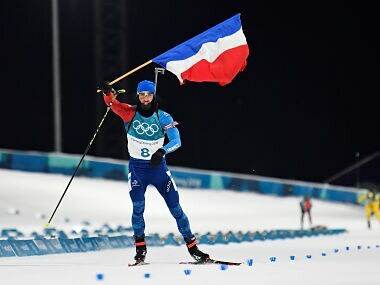 Austrian Marcel Hirscher claimed his second Olympic gold of the Pyeongchang Games on Sunday, showing all his class to comprehensively win the men's giant slalom. 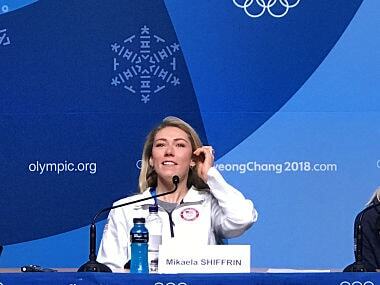 Hansdotter said Shiffrin, with 41 World Cup victories already under her belt, had been an inspiration. 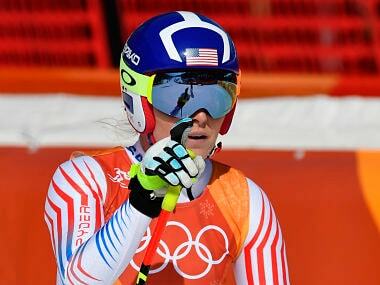 The two legs of the slalom will be raced either side of the men's super-G, at 10.00 am (0100 GMT) and 13.15.